Sometimes even the most spiritual Christian among us can get into a lull in their relationship with God. 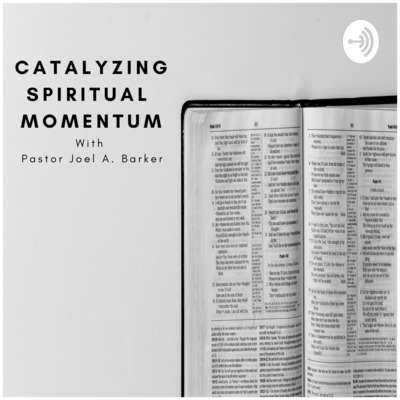 On the Catalyzing Spiritual Momentum Podcast, Pastor Joel Barker gives a short devotional to help you regain spiritual momentum. Check in weekly for a new episode. In Episode 2, Pastor Joel continues his exploration of the Sermon on the Mount found in Matthew chapter 5. 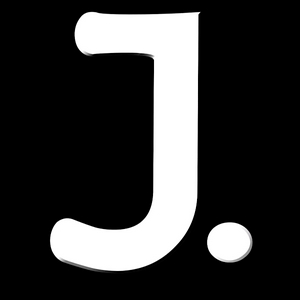 Learn more about Spiritual Momentum at joelabarker.com. In the very first episode of Catalyzing Spiritual Momentum, Pastor Joel dives into the Sermon on the Mount found in Matthew chapter 5. This is part one of a multi-week series helping you to catalyze spiritual momentum through Scripture and the words of Jesus Himself.